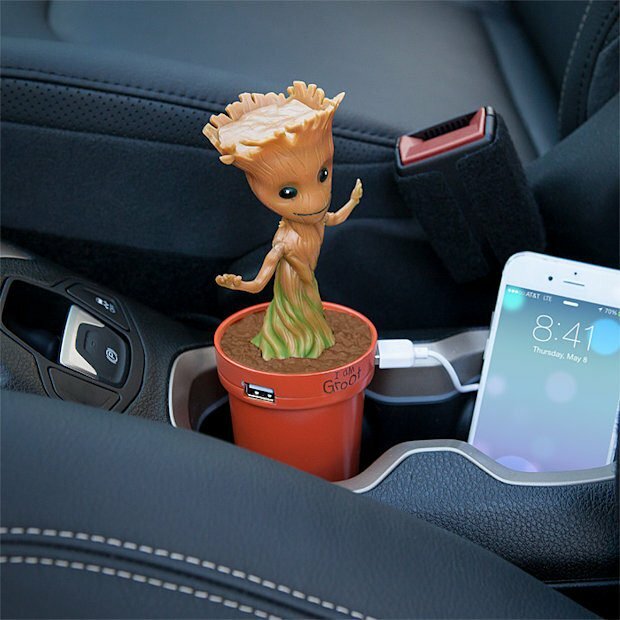 The only thing that I want from a Baby Groot USB Car Charger is dancing. Lots of dancing. 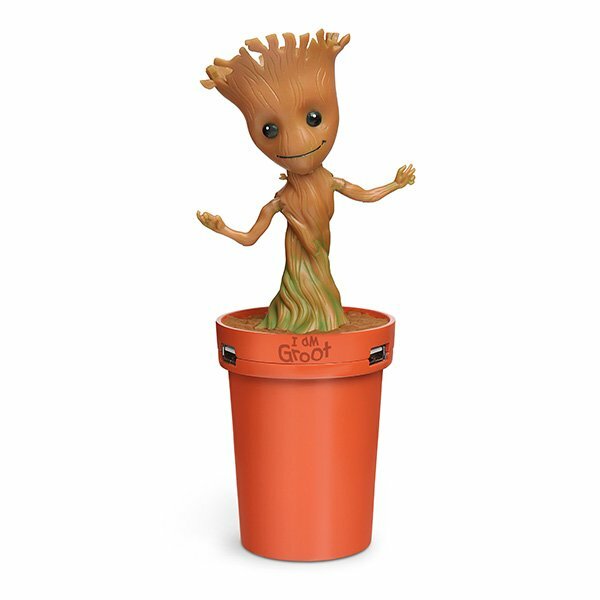 Fortunately, this Groot delivers. Just bring him along in your car and he will dance around to your music all day long. 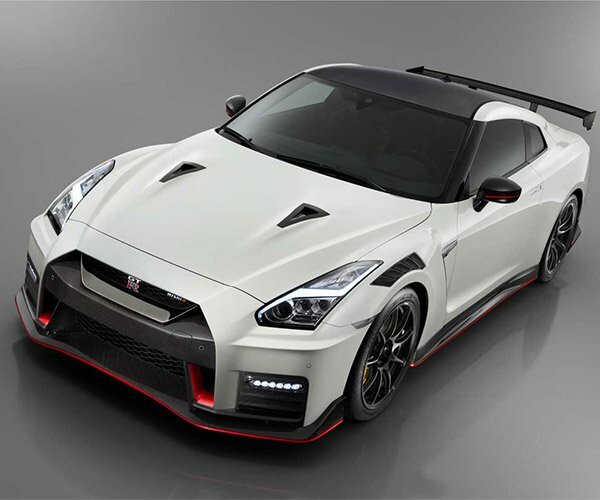 He can also charge two tablets simultaneously, thanks to two 2.1A USB charging ports. 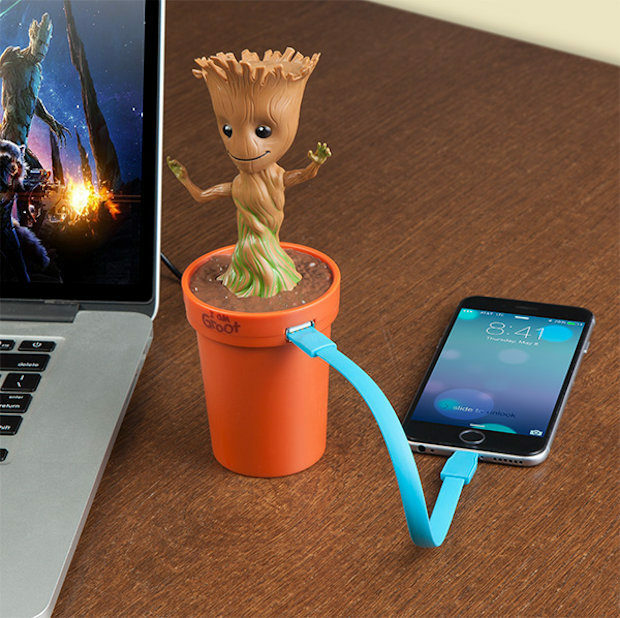 It is compatible with anything that charges via USB as long as you have the cable. He will sit in your cup holder and dance until you get tired of him, which honestly, I can’t see happening. 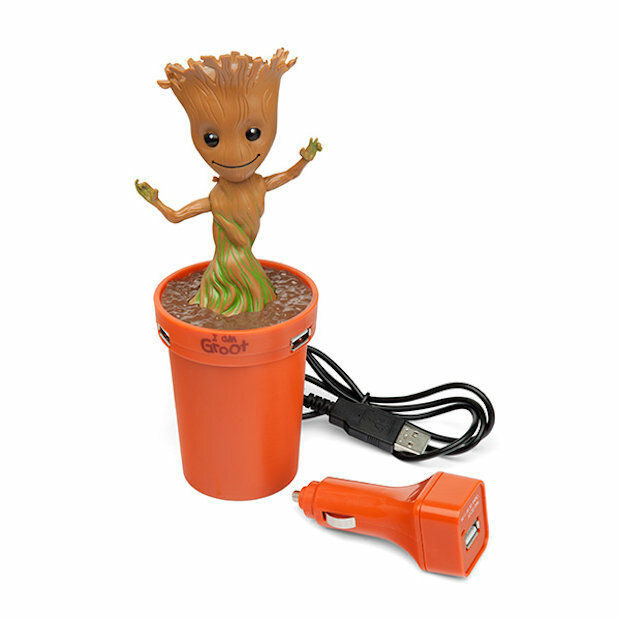 Baby Groot will also work on your desktop via a USB input if you don’t want to leave him in the car all day. 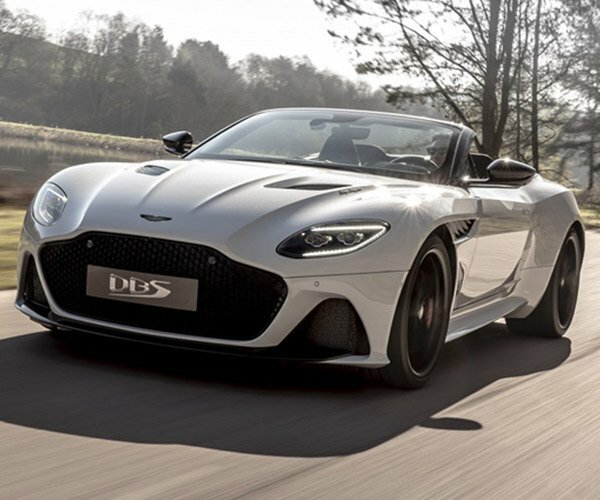 Who says that power doesn’t grow on trees? Grab yours over at ThinkGeek for $39.99(USD).